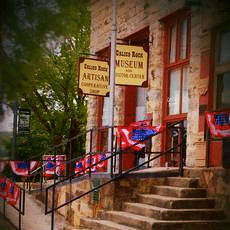 Christmas Events in Calico Rock on Dec. 7th – Santa Claus and the Christmas Parade and Christmas Living Windows! 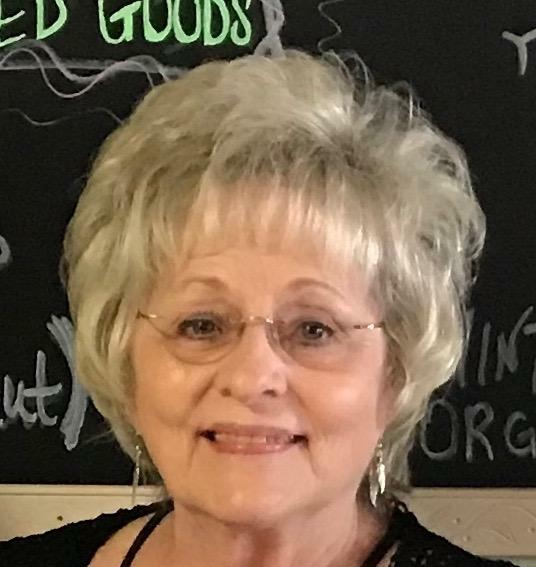 Santa Clause will be making a grand appearance at First National Bank of Izard County in Calico Rock on Thursday, December 7 in the afternoon. He is bringing some special guests along with him. 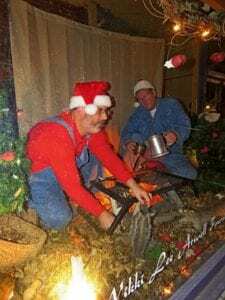 Santa will return to Calico Rock for an appearance in the Lighted Christmas Parade immediately following the Christmas Living Windows. 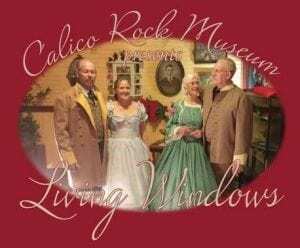 The Living Windows will be displayed along Historic Main Street in Calico Rock beginning at 5:30 p.m. At 6:45 p.m. the parade will step off from the Calico Rock Museum & Visitor Center and travel along Main Street onto Highway 56 to the Calico Rock Volunteer Fire Department. Following the parade, Santa will be taking photos at the fire department. The Calico Rock community invites you to join us for our Christmas celebrations. 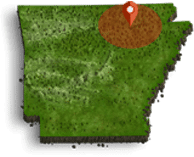 If you have any questions or would like to participate in the festivities, call us at 870-297-6100.